What a whirlwind April was! I don’t even know if I kept a proper block count, I was so busy! I’ll see what I can come up with. I may have to go back and add some more in later, if I remember something else. 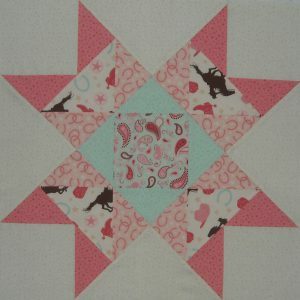 I’ll start out with the blocks I made for these quilts HERE. I’m counting each quilt as 6 blocks, but my sister helped me with one of them, and she did about 3 blocks, so I’m only counting 9 total for myself. I made a guild exchange block, and as usual, forgot to take a picture of it. I made 19 blocks for my Quilt Camp projects, which I’ll show you after Quilt Camp is over. And I made 12 blocks for the quilt for my newest pattern, which you’ll also be seeing later this month. So wow! I made a whole bunch of blocks I can’t show you yet! A total of 42 for April. How about you? Did you get a lot of blocks done in April? Or is the outdoors calling now that spring is here? Gardening season is beginning . . . But it’s also graduation season, and babies keep getting born, so I know lots of people are still quilting away on gifts, too. It’s time for you to report in and let us all know how you did in April. I’ve updated the Project page with our new goals for May. We’re shooting for a grand total of 140 by the end of May. Some of you haven’t a thing to worry about — you’re already there! Please, as usual, double-check your numbers on the page, to make sure I have your total correct. We have 94 participants, and it’s a lot to keep track of! What a wonderful problem to have! The winner of the March prize package is: Sandy. I know Sandy was just in Paducah at the AQS Show, so she probably came home all inspired, and will have a lot more blocks to report soon. Right, Sandy? I hope you all have a Quiltiful May — Happy Stitching! I think I forgot to report last month. Maybe Feb, too. Typical. my count is 20. I sent you a picture. All by hand. PHEW! It’s a twin. A late spring here–it was snowing here last week! 37 blocks done in April for me. At this rate, I’m never going to get anything finished – total of 32. 107 blocks this month! I tend to stay inside during these months due to serious allergies! 56 blocks with a total of 359 blocks for year. When I went back and counted I was amazed that I got the 30 done for this month. I used the last nine to finish a VA lap quilt. You can see them here: http://quiltingreadersgarden.blogspot.com/2015/05/wips-be-gone-week-18.html toward the bottom of the post. Everyone is doing so good on these. 37 blocks for a total of 124. Yes, gardening got in the way — and I’m not a gardner. They were all blocks for a quilt that needs to be delivered on the 16th and I have another 10 full block and 32 half blocks to make before I add the border and can begin quilting! 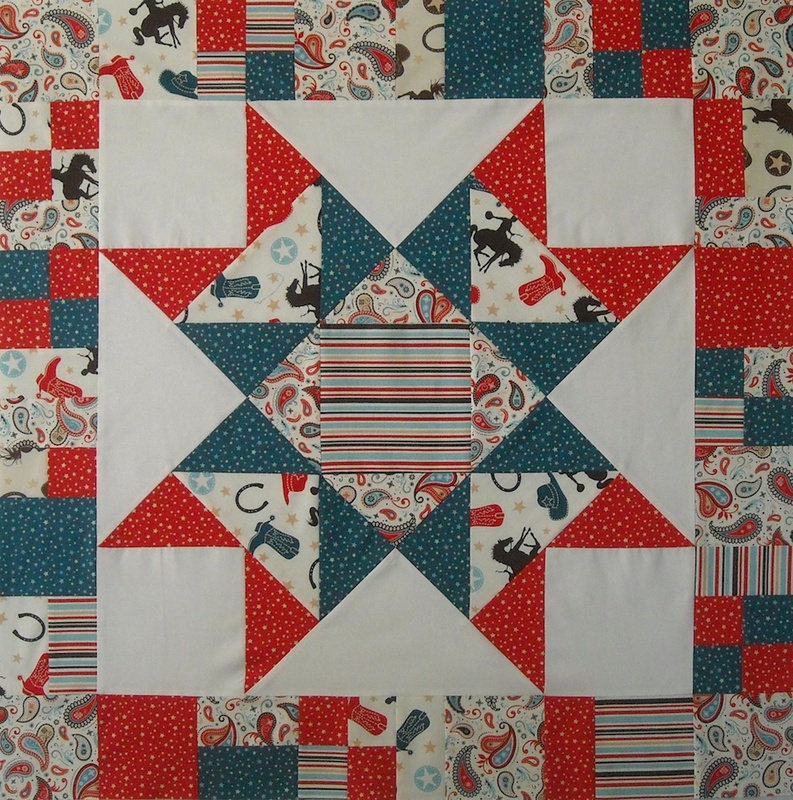 We won’t talk about my Star-a-Day quilt, OK? I completed 41 blocks for April. Its been an up and down month. 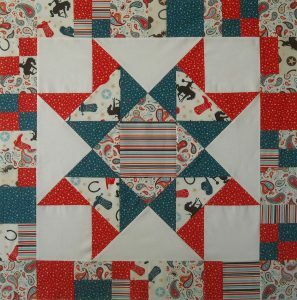 A death of owner of an on-line charity quilting group that hit me hard and many aches and pains that were unusual for me. Next month I will be attending a quilt class (more blocks sewn) but driving to late owners place to pickup her quilting remains; fabric, machine, notions and patterns (less blocks sewn). Wish me luck that I accomplish goal for May. I only got 30 blocks done this month. I was traveling more than I was home, so I was lucky to sew when I did! I made a small quilt top in April with 62 blocks from left over fabrics from my stash. Still stash busting. My month’s total is 57. I have more partially completed, so hopefully they will be in next month’s total. I think this might have been my lowest month yet…but at least I made SOME. Total 26 blocks (unless I forgot to write some down). I did manage 50 blocks. At one stage I was thinking 30 was going to be out of my reach but I made it. I got through 29…as disoriented as I am being retired. This may have been my most productive month ever! I made a ton of blocks, finished 4 quilt tops and pieced 3 backs. Altogether, I count it as 150. I made a total of 64 blocks in April. I forgot to report on March, that was 28 blocks. I made one completed quilt top and only have 4 more for the next one. Feeling good about what I have accomplished so far. Only 16 blocks this month. I have finished two quilts tops in the last two months and now I am working on quilting them. Will send pictures when I finish them. April total of 46 – not bad for sewing while abroad and traveling. I really love the monthly check-in: it reminds me of how much ( or little) I have done. Thanks so much for hosting! I completed 64 blocks for a completed top and 14 for Leaders and Enders project. 27 blocks for me for April! I really like that wallhanging you made from scraps! I made 51 blocks in April for a grand total of 238 so far this year. I made 75 blocks for the month of april!! I had a good April. I made a baby quilt and a QOV. I finished UFO blocks for a retirement gift. My total for April is 51 blocks. That makes my total since January 169 blocks. Surprise, surprise. I finished 48 blocks while packing to move next month!! Wow! Only 20 blocks for me, but considering all the costuming, I feel successful. I have several plans for May. Hopefully those will come to pass…130 for the year so far. 34 for April, but now I’m piecing them all into a top so between that, branding (huge event on a ranch…especially for the cook), and graduations, May might be a difficult time for quilting. 130 new blocks for a total of 444! I’m really late getting this posted, but you know why Shelly. I made 35 blocks in April. May is not going so well. It may be a total bust.